When you or a loved one is recovering from an illness or injury, the last thing you want to have to worry about is how to properly manage medications, wound dressings, and therapies. You should be focusing on taking care of yourself, and we want to help you do just that. 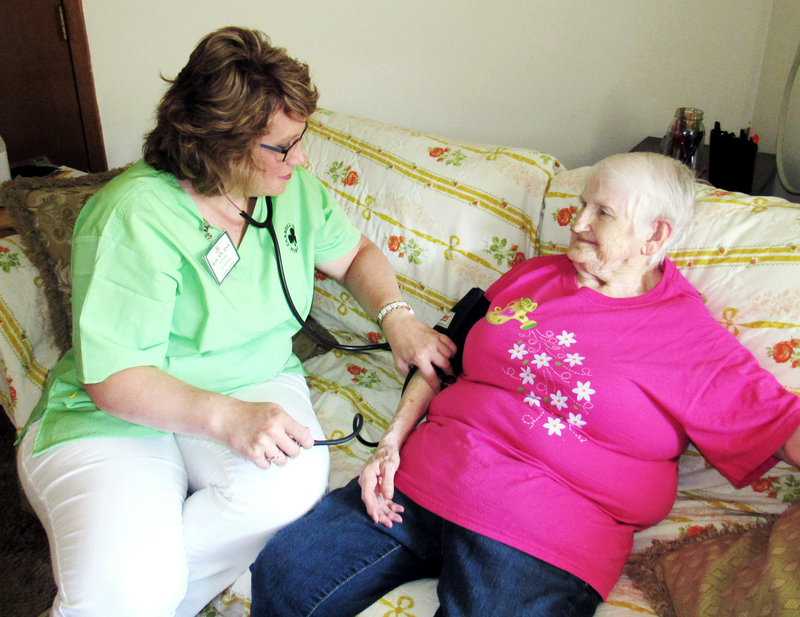 Our in-home skilled nursing care is available to all types of patients throughout western Iowa and focuses on improving your quality of life. Contact us today to learn more or to talk to one of our home health care professionals. When you are recovering, your comfort is our number one priority. That's why our nurses will come straight to your home for skilled nursing care. Contact us today to learn more. Nurses were very professional and I received excellent care. I felt everyone was helpful and professional. If I would need help again they would be the first ones I called.